It’s a known fact that engaged and motivated employees are not only more productive but also more likely to remain with their employer. Employee turnover and ineffectiveness in the workplace costs employers hard dollars and opportunity costs. 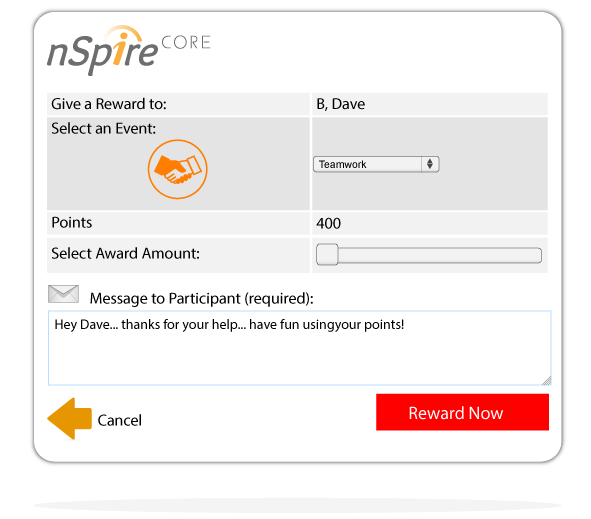 nSpire Employees engagement platforms enable employers to create their own incentive programs to reward behaviors that align with their business goals and budget parameters. Its Simple. Its Fast. It Saves Time and Money. It’s Simple. It’s Fast. It Saves Time and Money. 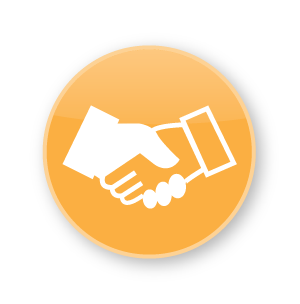 Our platforms can be implemented by accessing a simple URL or integrated with any CRM application. 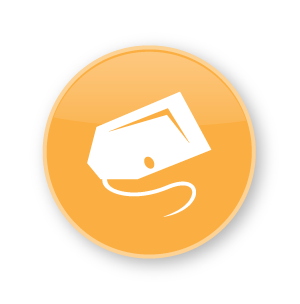 Rewards can be given in points, dollars or badges. You can have your program up and running in 30 days or less! Your branded website will offer the latest in engagement tools including Peer to Peer Awarding, nSpire Posting Walls, Leaderboards and even “Goal Tracker” to set and monitor goal progress. 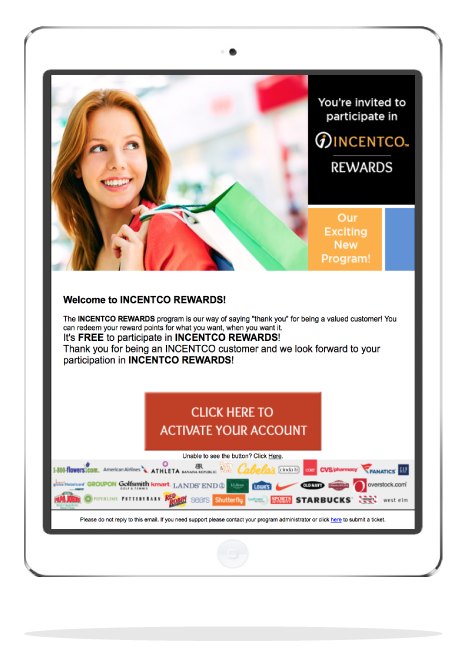 Give rewards in points or dollars and say goodbye to the hassle, expense and lack of control with gift cards. 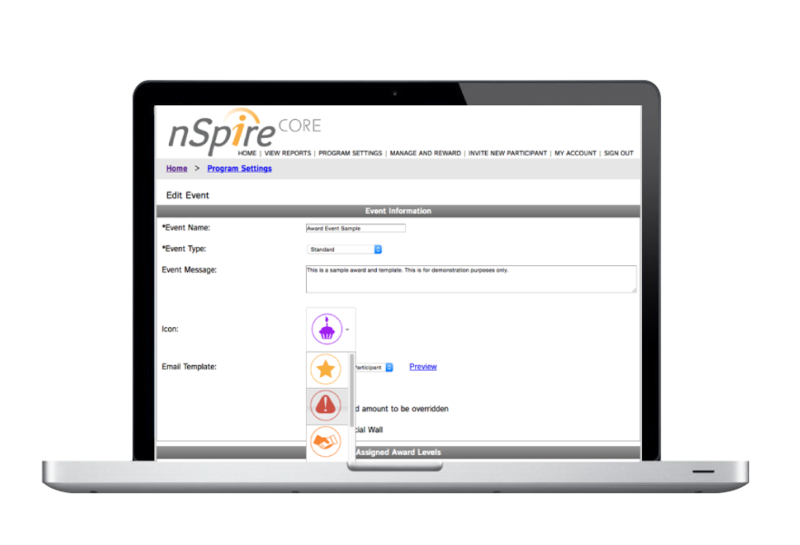 All nSpire platforms allow for unlimited setup options to accommodate the organizational structure of any business. Budget controls, usage metrics, redemption activity & more can all be accessed via real time reports. name and URL, photos, messaging and all participant communication. messaging administrators may choose to display. preloaded and can simply be selected from every administrator’s dashboard. for promotion activity, group messaging, etc. of their progress. 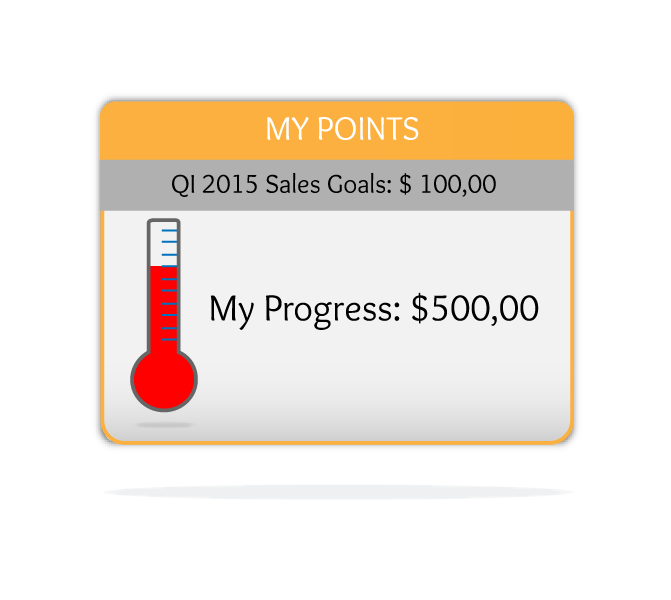 Rewards can be given once a goal is reached or exceeded. are able to delete and/or comment on participant posts from their dashboard. reward for and reward frequency. 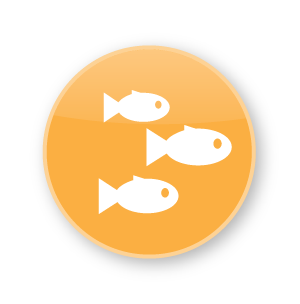 assign along with specific event messaging. 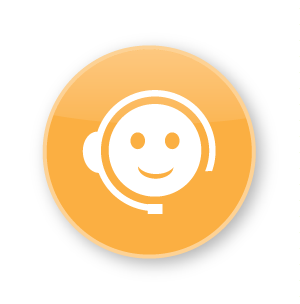 INCENTCO was founded and is managed by experts from many different industries with specific and relevant skill sets including psychology, human resources, business, technology, marketing, finance and more. We are dedicated to each and every one of our clients and offer our collective expertise and best practices knowledge without limit. 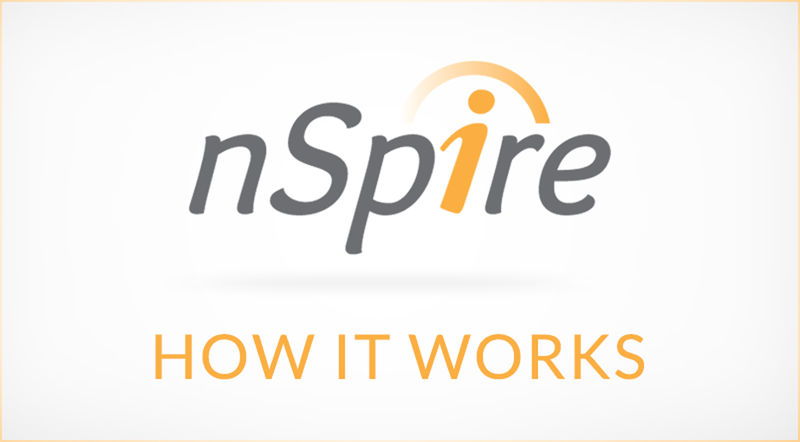 nSpire technology was developed to provide a flexible, easy to use, cost effective and engaging tool to enable employers to motivate and retain their employees. We are committed to all of our clients, regardless of size or budget. 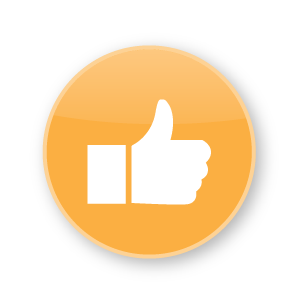 Our goal is to ensure that all of our clients use our technology to its fullest capability to ensure a highly successful program along with happy and engaged employees.